← What is a ‘Mission Critical’ Facility? The education sector constantly faces a wide array of risks that could impact their access to the power necessary to run their facility. Whether it is a preschool, elementary, junior high, high school or higher education facility, without power, education cannot take place. Power outages do not just threaten one specific climate, location, or facility. Education facilities can be impacted by flood, fire, hurricane, tornado, storms, heat, outside attackers, or other potential threats. And, if those threats happen to an education facility, power could be lost for minutes or days. That is a threat to not only education but public safety as well. Though adequate power supply and a sufficient backup power system is critical for any education facility, the importance and stakes may be even higher in certain higher education facilities where there are mission critical medical facilities or lab facilities. Regardless of the facility, all can agree that adequate backup power supply be available. But, determining how much power is needed and for how long can be challenging for education facilities. Backup power must be sufficient, scalable, and reliable. What Are the Power Loss Threats to an Education Facility? Imagine the panic that could ensue if you have a school full of children or adults and the power goes out. If an adequate backup power supply is in place, it will kick in automatically and supply the necessary power to keep things like electricity functional without interruption. But, if there is no backup power supply in place, it cannot handle the full load, or has not been tested and maintained and simply fails, panic may take over. A school could be left without lights, phone, computers, and if there are things like keypads or electrically-accessed door locks, they may not be accessible. An education facility power outage can delay education, impact school schedules, lose data, damage equipment, lose money, endanger lives, and more. With so much at stake at every education facility, emergency backup power is an absolute necessity. Many educators, administrators, or facility managers may think all they need is a backup generator, but it is far more complicated than that. 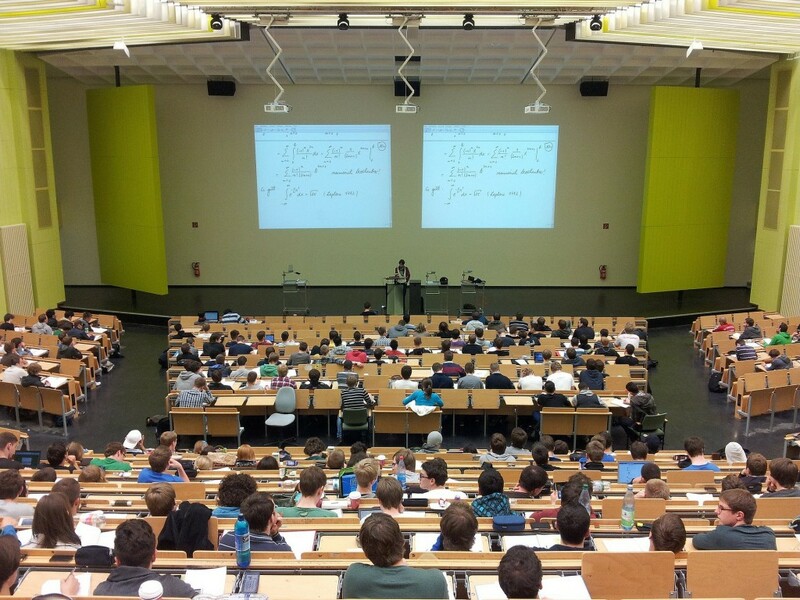 What Type of Backup Power Does An Education Facility Need? When posed with the question, “what type of backup power does an education facility need?”, the simple answer may be, “a backup generator.” But, a school must determine exactly how much power supply they need to support their full load in the event of an emergency. That varies significantly when you consider the different size and facility networks. A small local preschool will have different needs than a large state university. But, regardless of the current size, it is also important to ensure your backup power supply is scalable so that, should needs shift, you can still easily supply your facility with necessary power. Once the full power load for an education facility has been determined, there is still more to consider. An education facility cannot simply purchase a backup generator and call it a day. To adequately protect a school’s power supply the facility will need batteries, backup power supply or uninterruptible power supply (UPS) systems, emergency lighting, power conditions, and power distribution units (PDU). When it comes to backup power supply for the education sector, there are many components needed. Many education facilities use a standby generator. Standby generators work by supplying power when they sense a power interruption. 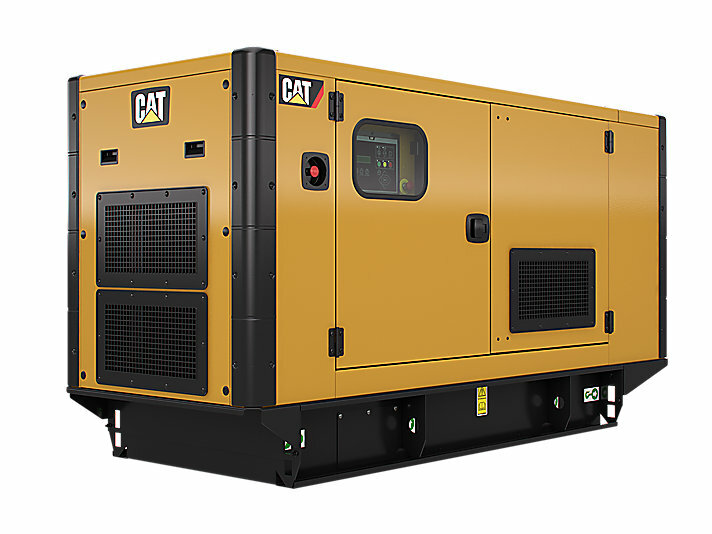 Standby generators tend to work for short durations, typically a few hours, First, when choosing a generator you will need to choose between a diesel generator and gas generator. You will also need power switchgear, a power distribution unit (PDU), uninterruptible power supply (UPS), reliable UPS batteries, and more. In addition to having all of the adequate equipment and proper installation, all education facilities must properly service and maintain their backup power supply, including UPS and UPS batteries, to ensure that they will function properly when needed. Things like batteries have a limited lifespan and over time, even if they are never used, they will slowly lose capacity and eventually will fail. The University of Washington elaborates on just how important frequent maintenance and backup power supply testing is, “The power plant electrician asks the group if they’re ready with their stopwatches, then counts down. Three—two—one—the lights go black for a beat. Five giant diesel engine backup generators, each larger than a pickup truck, begin to roar. The lights are back on; surgeries continue without missing a beat, and priceless research continues to stay frozen in a lab on campus. It’s a monthly test of the University’s backup power generation capabilities down at the Power Plant….’There are two different kinds of tests we do on a monthly basis,’ said mechanic Ray Massie. ‘Then, once a year, we have a ‘no-kidding, let’s see what this thing can really do’ test where we open up the generators and run them at capacity for four hours to ensure they can handle maximum loads.’…Testing the University’s backup power capabilities isn’t just for peace-of-mind, it’s a regulatory requirement nationally from the National Fire Protection Association that came into place after Hurricane Katrina. While the NFPA has required testing for many years, it’s an extended duration test that came out of the Katrina disaster. 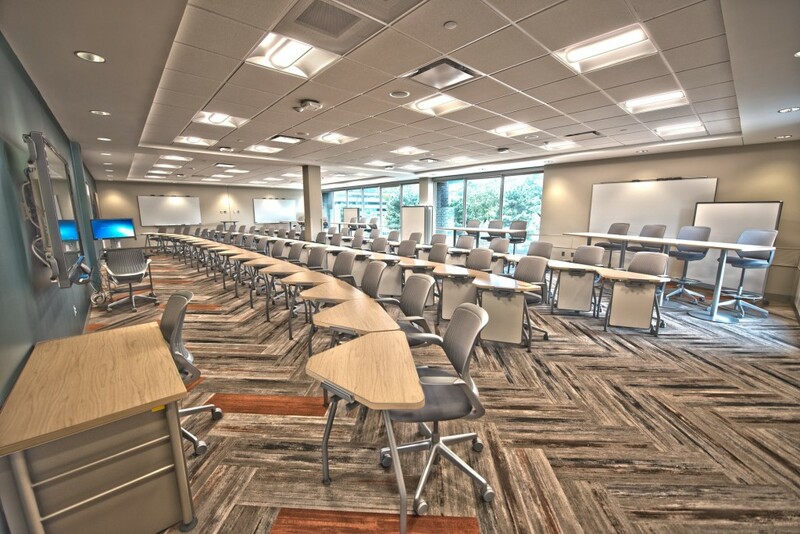 When choosing the backup power supply for your educational facility it is important to work with a company that can help you determine how much power you need to support your full power load in the event of an outage. Additionally, it is important to work with a company who can maintain your UPS system and components or train you and your personnel on how to best maintain equipment to ensure that they do not fail when needed most. Redundant power is not simply a luxury or best practice to which education facilities should aspire. 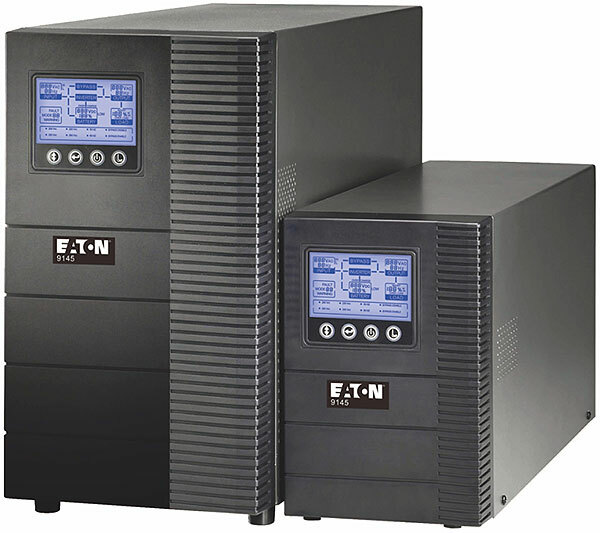 Rather, a robust UPS system and backup power supply is an absolute necessity to reduce financial and equipment losses, and protect human lives. This entry was posted in Back-up Power Industry, Facility Maintenance, Internet of Things, Mission Critical Industry, Power Distribution Unit, Power Management, Uninterruptible Power Supply, UPS Maintenance and tagged Emergency Power Systems, Mission Critical, Uninterruptible Power Supply, Uninterruptible Power Systems, UPS, UPS Batteries, UPS maintenance, UPS Systems. Bookmark the permalink.